DPI thermoplastic profiled roadliner are manufactured in strict compliance to BS3262 standard, technology of DPI Malaysia, based on specific quality ingredients. It consists of maleic- modified glycerol ester resin, titanium dioxide and chrome yellow pigment, extenders, incorporated with reflective glassbeads to make high reflective effectiveness when get incident light. It is resistant to abrasion, chemicals, petrol and weather, not influence to workers and environment. It is used for the drawing of ruled lines on asphalt or concrete surface and for road traffic signals, enhances traffic safety for transports and person. Vibration and audible noise alert the drivers not to stray from the lane. 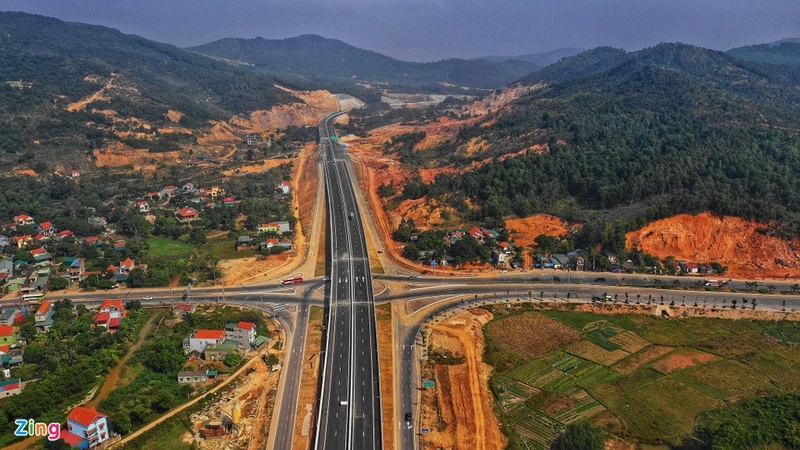 Materials have been used in Malaysia, Far East Thailand, Mainland China and Asia countries,...and national highway No1... in Viet Nam. - Remove all wax, oil and grease. - Remove all dust by hand or power tools. Taking care to avoid polishing the surface. For concrete surface or old asphalt surface must be applied with DPI Concrete Primer 120.